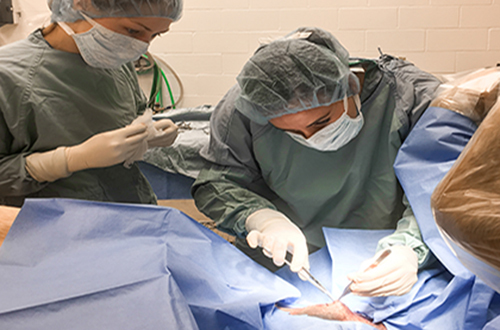 AVS Equine Hospital is equipped with 2 state-of-the-art surgery suites that were designed with your horses’ safety and efficient, effective treatment in mind. 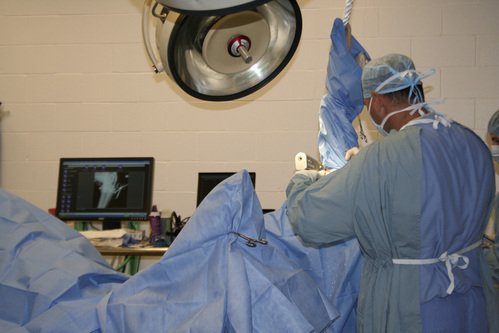 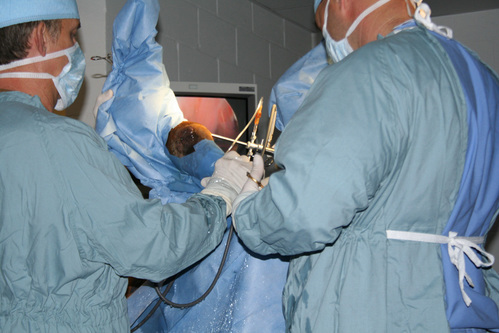 Our hospital & doctors are equipped to handle general and emergency surgery for equine patients. 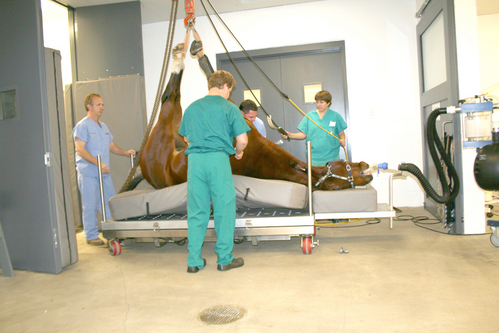 We have two completely padded induction/recovery rooms to help your horse recover with a minimum of stress. 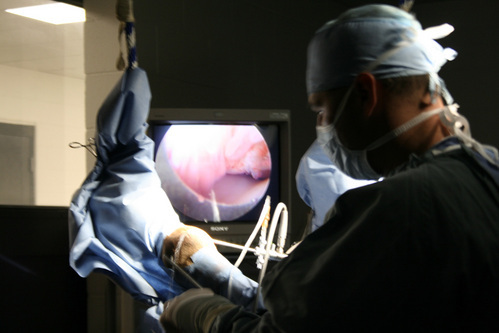 All surgery suites are equipped with piped in oxygen and are located with easy access to equipment that enable us to perform fast, efficient surgical procedures. 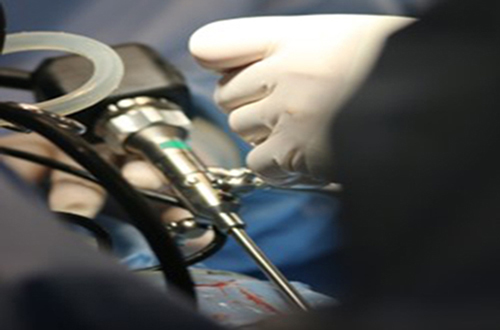 All surgery patients are monitored with state of the art technology. 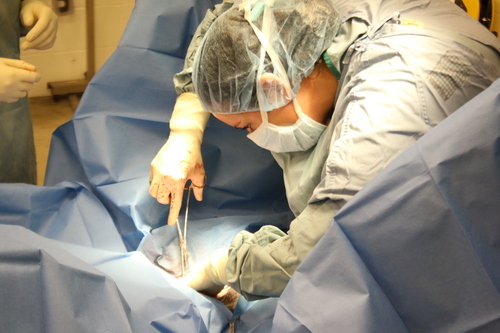 Because we are an Emergency Referral hospital we have staff on-site 24 hours a day to monitor pre and post surgical patients.